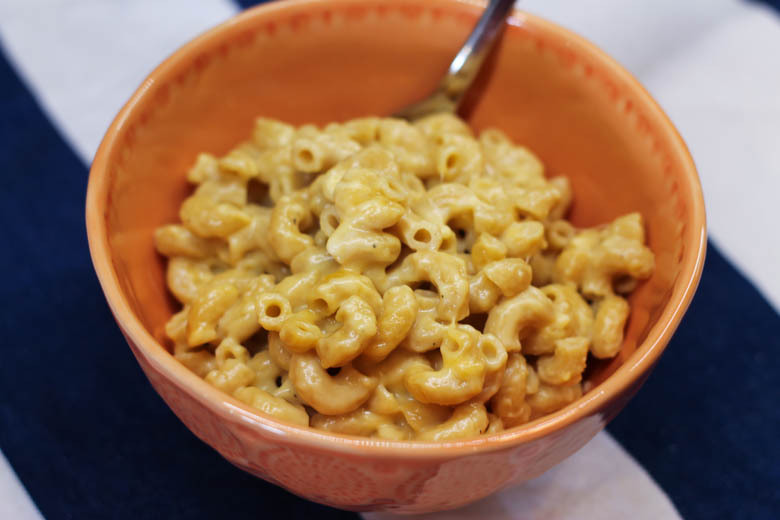 This Instant Pot Whole Wheat Mac and Cheese recipe takes just 18 minutes from start to finish, dirties only one pot, and tastes creamy and delicious! Plus, it’s made with all real food ingredients. 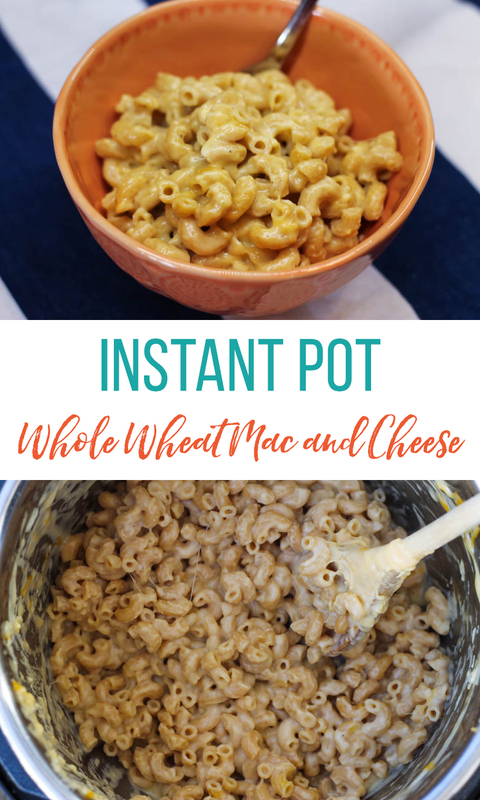 The Instant Pot to the rescue. 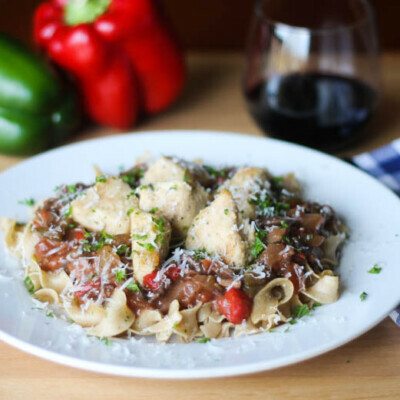 I happened to have some whole wheat pasta in the pantry, along with the other few ingredients in this recipe. Within 2 minutes I had dumped everything in and locked the lid. It took about 10 minutes to come to pressure, 2 minutes to cook, and another 2 minutes to release the pressure. I ended by stirring in the milk and cheese for another 2 minutes. Voila! 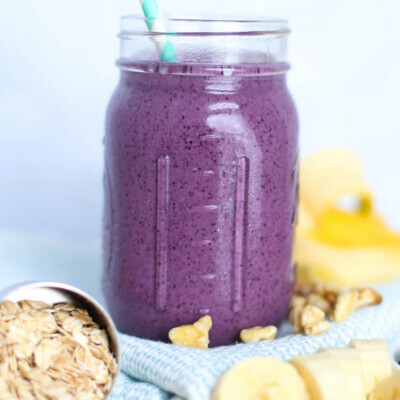 An 18 minute recipe from start to finish!!! 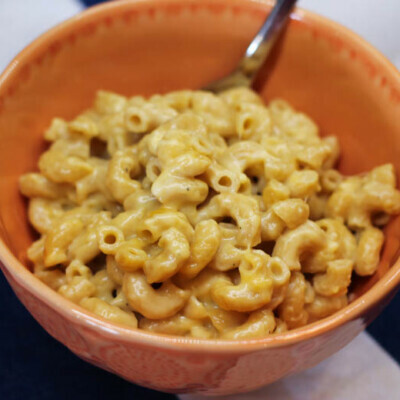 This Instant Pot Whole Wheat Mac and Cheese is a perfect, no fuss weeknight meal and makes enough to serve an army. 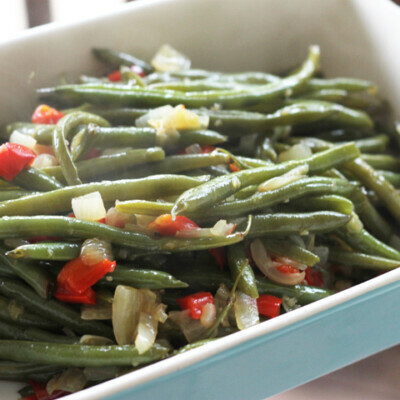 Serve it with some steamed broccoli and apple slices, and you’re golden. 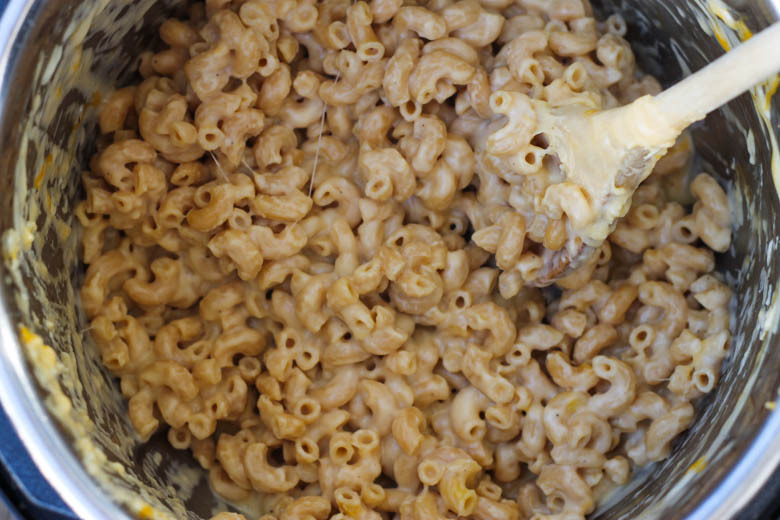 This Mac and Cheese recipe takes just minutes to pull together, dirties only one pot, and tastes creamy and delicious! Add pasta, butter, mustard, salt, pepper, and water to the pot and stir. Use a quick release of the pressure when cooking time is through. 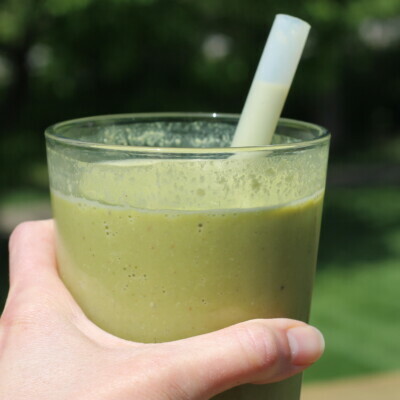 Be sure to cover the spout with a dish towel to minimize splatters. Stir in the milk and half and half. Then, slowly stir in the cheese 1 handful at a time. Taste and adjust salt and pepper amounts, if needed. Enjoy! 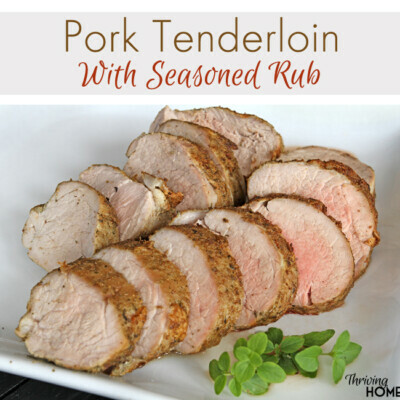 This was so delicious, simple, and fast. My kids just loved it. I am embarrassed to say I probably had at least 4 servings myself! That’s great to hear! Thanks for the feedback, Katrina.